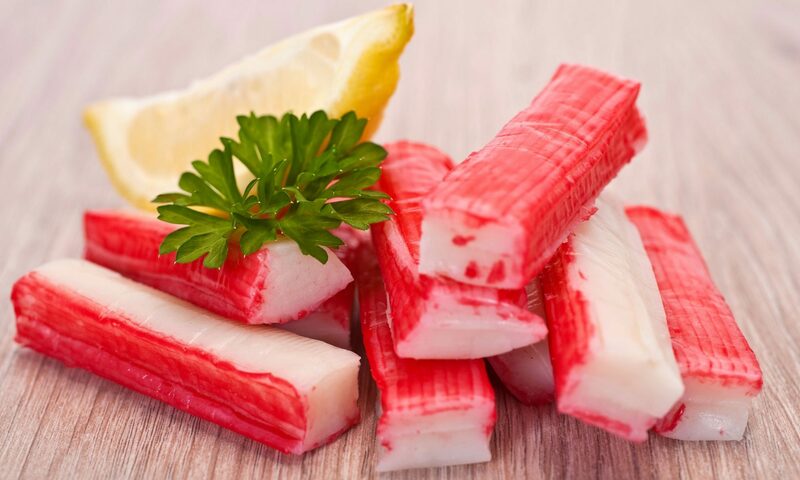 If it looks like crab and tastes likes crab, it still may not be crab. 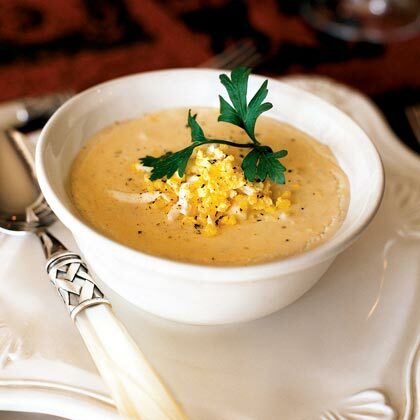 Crab lovers will devour this creamy she-crab soup. 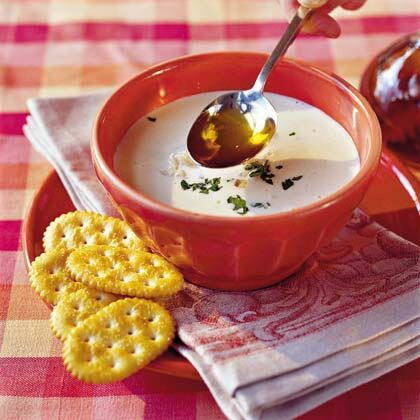 Serve with flaky, buttery crackers. 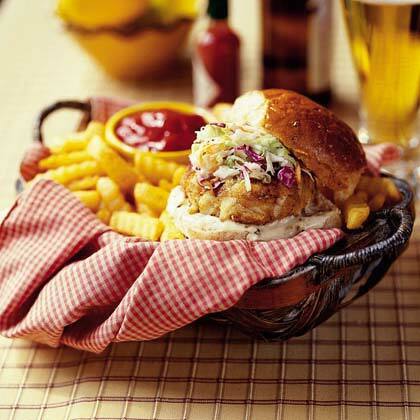 Sandwich a crispy crab cake between onion bun halves and top with coleslaw and homemade tartar sauce for an easy and delicious seafood dinner. Serve with a hearty helping of french fries. 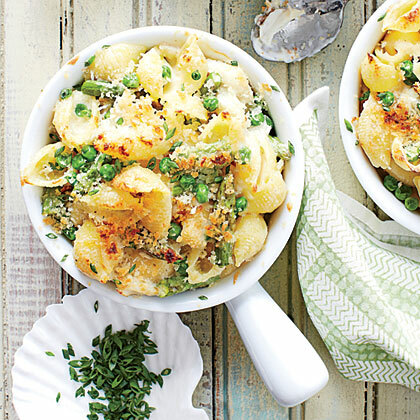 Crab Mac 'n' Cheese gets a grown-up spin with Brie and Gruyère cheese, prosciutto, aparagus and baby peas, and of course, fresh crab. 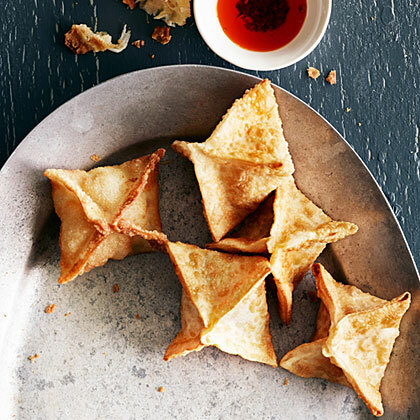 Packed with fresh crab, these indulgent appetizers are a step up from the rangoons (deep-fried dumplings) often sold at Chinese restaurants. They can be made ahead and frozen, then cooked when guests arrive. 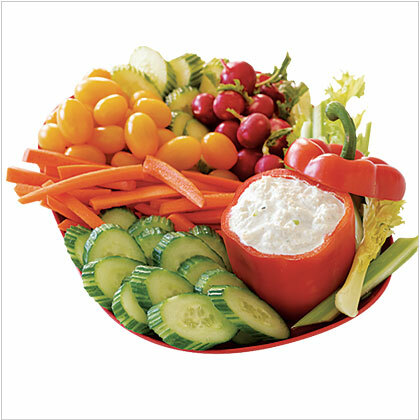 Set out several dipping sauces, as everyone seems to have a favorite. 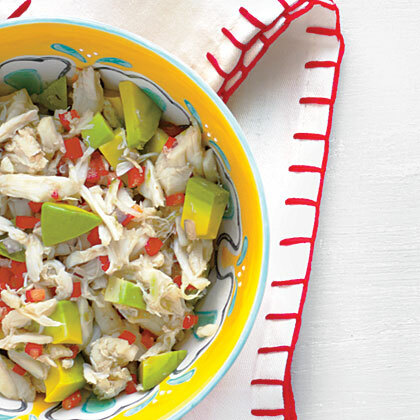 The flavors are mild here, so the sweet crab has a chance to shine. 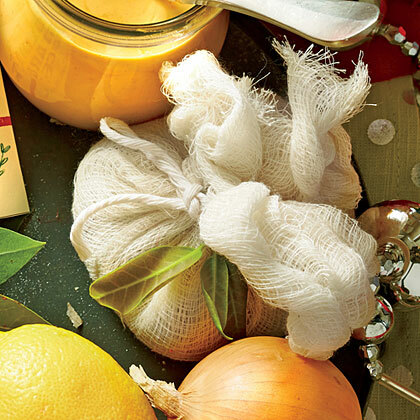 Fold the ingredients in gently; you want them to be well mixed but still chunky. 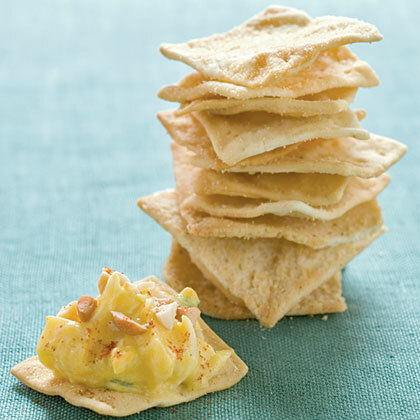 Serve cold with your favorite tortilla chips. 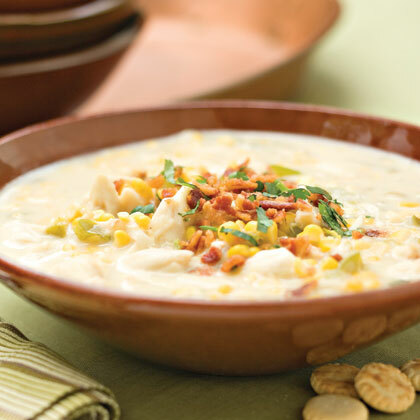 This creamy corn-and-crab chowder is a hearty, comforting meal, perfect for chilly fall and winter nights. 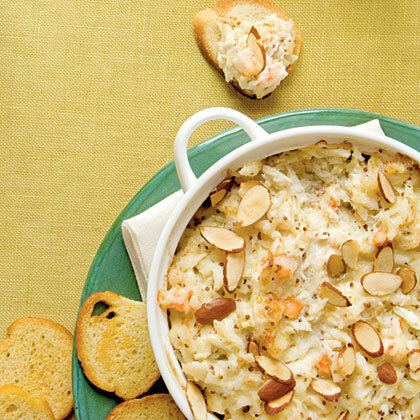 Crab dip is a delightful addition to any appetizer spread. 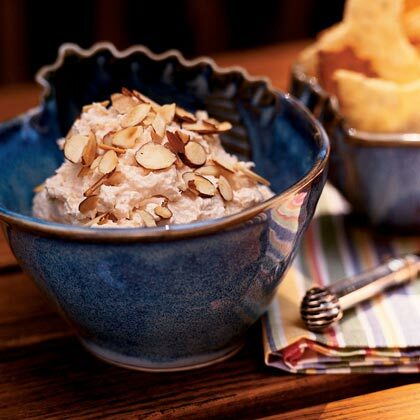 Serve warm with melba toast or pita chips. 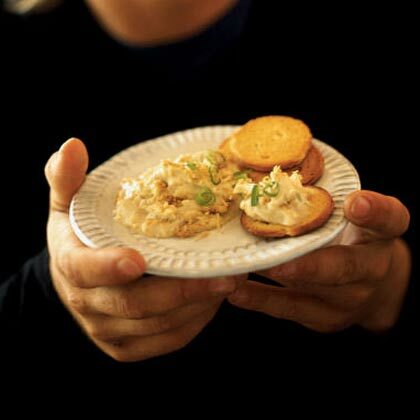 Fresh lump crab is the gold standard, but can be quite pricey. Alternatives include refrigerated, pasteurized cans or shelf-stable cans and pouches; these versions have smaller pieces, so if using, finely chop the peppers and mangoes so they don't overpower the crab. 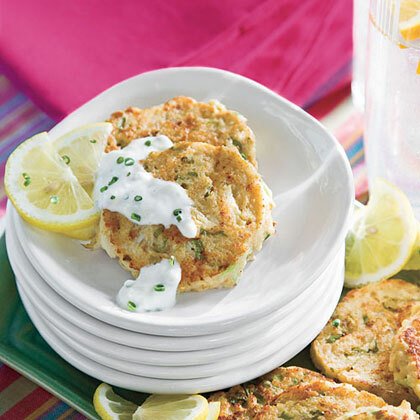 Cook these mini crab cakes over medium-low heat to ensure a deep golden crust without overcooking the delicate crab. 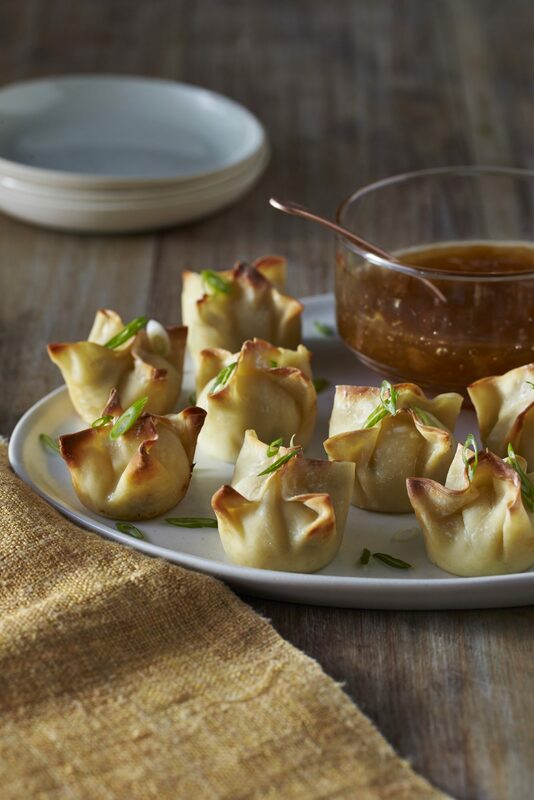 Pair with our homemade garlic-chive sauce. 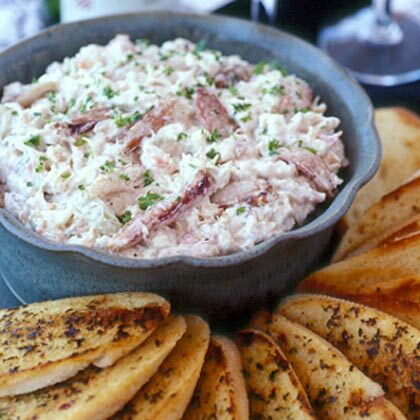 Lump crab meat from your favorite market's seafood counter is the perfect ingredient to provide a touch of elegance and coastal flavor, all the while, keeping things simple. The flaky, supple meat adds a delicately sweet richness to everything from soups and salads to dips and crostini. 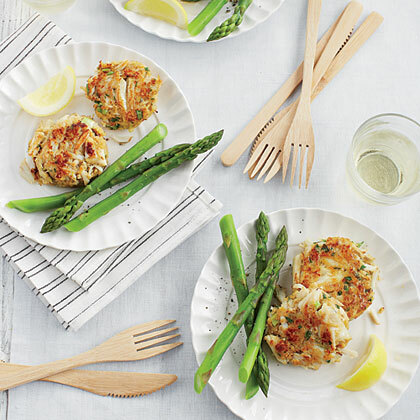 Of course, crab meat is arguably showcased at its best when formed into a classic crab cake. Can you tell the difference between a male and female crab?